Let’s say you’re recovering from severe injuries or undergoing chemo. It’s wretched and painful but you’re filthy rich and you can have someone else do the worst parts of your recovery with a high-tech body swap. Meanwhile you’re enjoying the best resort in the world, in a young, healthy, beautiful body. What a vacation! But at some point you have to go home. 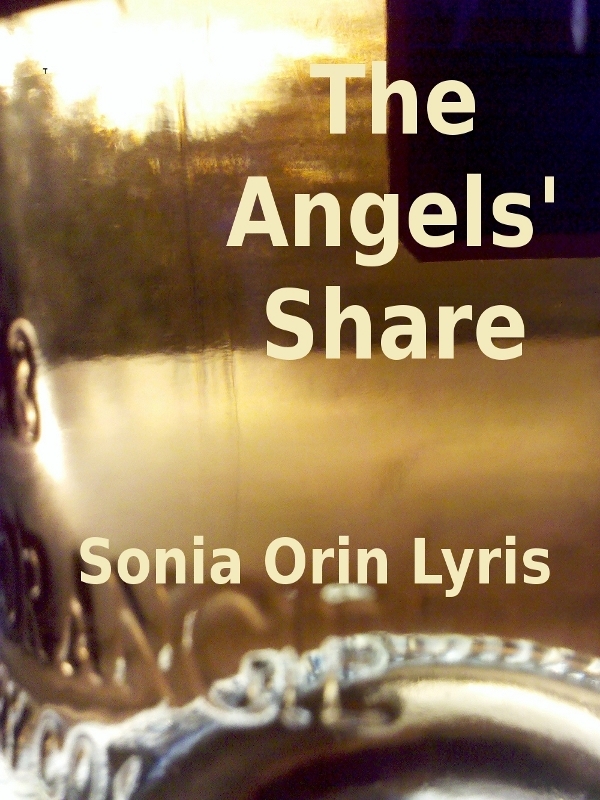 You can purchase the book online from Smashwords in multiple eBook formats at http://www.smashwords.com/books/view/78562.